AUBURN UNIVERSITY -- Auburn University has received the nation's first FAA approval to operate a new Unmanned Aircraft Systems Flight School as part of the Auburn University Aviation Center. "This is an honor for Auburn University," said Bill Hutto, director of the Auburn University Aviation Center. "We will conduct commercial flight training for operators of unmanned aircraft systems outdoors and untethered. We will have the ability to offer training courses at different locations here and around the state for Auburn students, faculty, members of other public agencies and the general public." 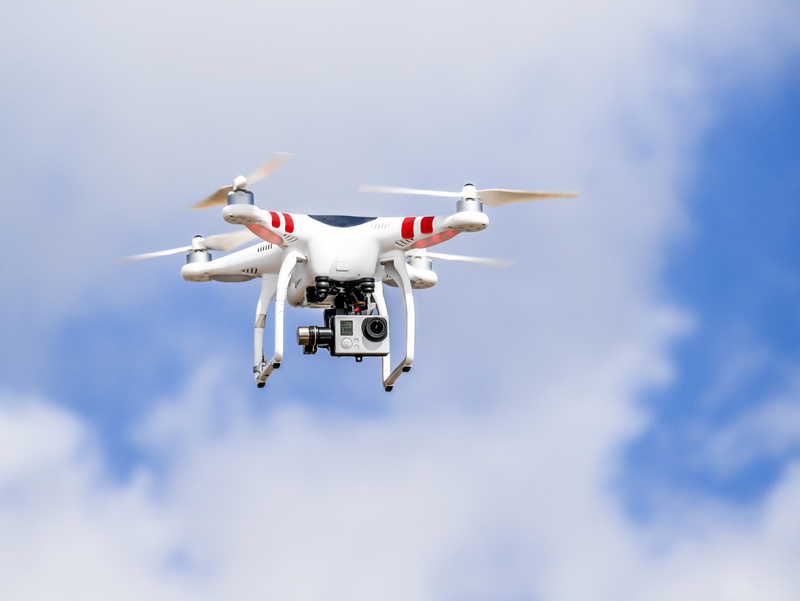 Unmanned aircraft systems, or drones, are expected to be a key component of the state's and nation's economy as opportunities continue to arise in business and industry, as well as in research areas such as engineering, building science and agriculture. "It's a major win for the state," Alabama Lt. Gov. Kay Ivey said. "We're building off Alabama's already rich history and robust industry in aerospace and aviation and now leading the nation in an area of emerging technology that's critical to our success in future economic opportunities." The FAA approval requires that operators of unmanned aircraft pass a written exam and a flying test, both of which Auburn will administer. "It ensures that the operators have a good understanding of how to safely and properly operate an unmanned aircraft system," Hutto said. Auburn University has been involved in aviation education for more than 80 years and has been providing flight training for pilots for nearly 75 years. Auburn offers three aviation/aerospace degrees: aviation management, professional flight management and aerospace engineering. "I commend Auburn University on obtaining the new FAA approval," said Seth Hammett, a member of the Auburn University Aviation Center Steering Committee. "It is another step in continuing the long-time educational excellence in aviation and aerospace at the university. Our state will benefit by having unmanned aircraft system operators trained in the safe, effective use of these aircraft."